The Sharadchandra Pawar Institute of Management was founded with the aim to flourish universally pertinent and socially efficient corporate leaders by virtue of contemporary education system and to meet the increasing demands of the industry. The founders of the College also aim, to accomplish, promote, comprehend, and to reciprocate management know-how in from the global society. The college serves a cerebral association of full-time faculty members, from corporate and collegiate, highly acclaimed for their eminent guidance and beneficence in management education. The College believes in a comprehensive development of the student by stabilizing academics, extra-curricular activities, and sports in the state of the art infrastructure within the campus. The faculty stands abetting the students, in their academic development to make them players of the real world. Why to Join Sharadchandra Pawar Institute of Management, Pune, Maharashtra? Placements: SPIOM cooperates with their students for providing satisfactory placements after completion of their programme. The training team filled with rich professional treats the students as executives, which makes them proficient enough to take challenges in their lives. Many highly renowned companies such as Asian Electronics, Ranbaxy, Bank Of India, Mother Diary, Voltas, CEAT, Skoda, etc. 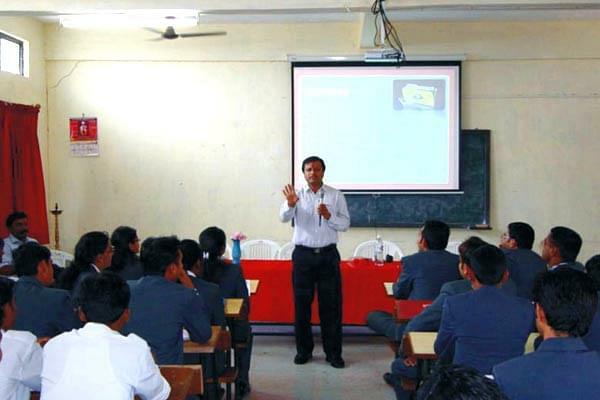 recruit students of SPIOM.Value added courses such as Communication Skills and Personality Management are being conducted by SPIOM for imparting exposure and confidence in their students. 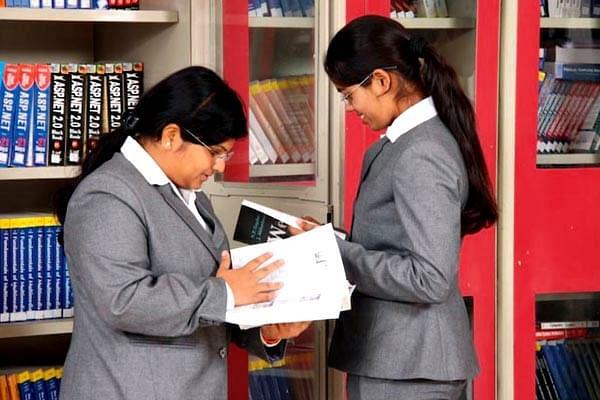 Facilities: The students are provided with an outstanding functional infrastructure. The college has well-furnished classrooms. The lecture halls and the computer centers are equipped with high-speed Wi-fi facilities that makes the teaching process very efficient.